the hat was just perfect! 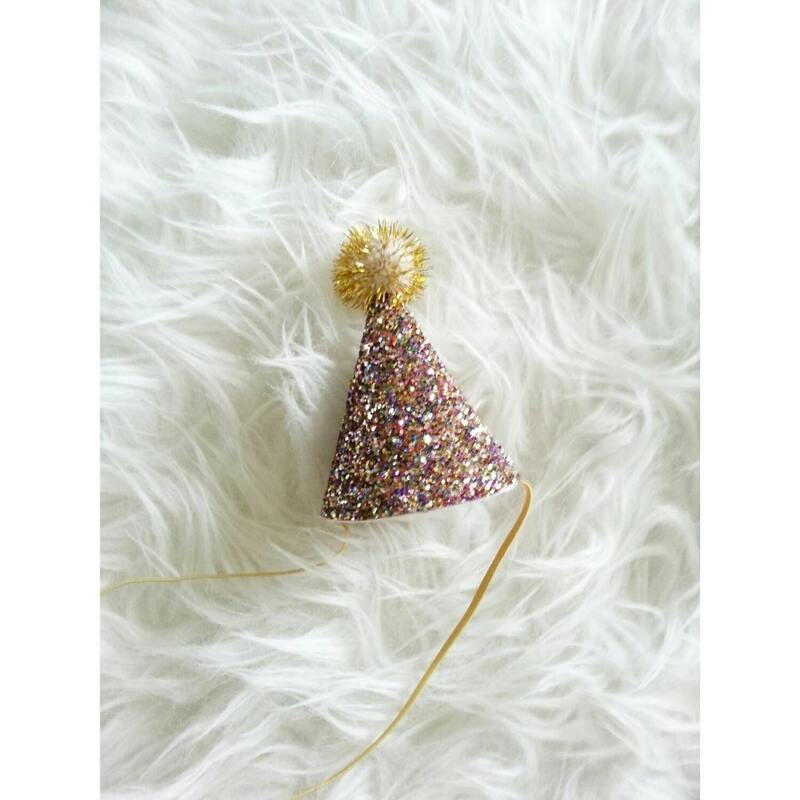 Absolutely loved this darling party hat! Very sweet and great size for a one year old.